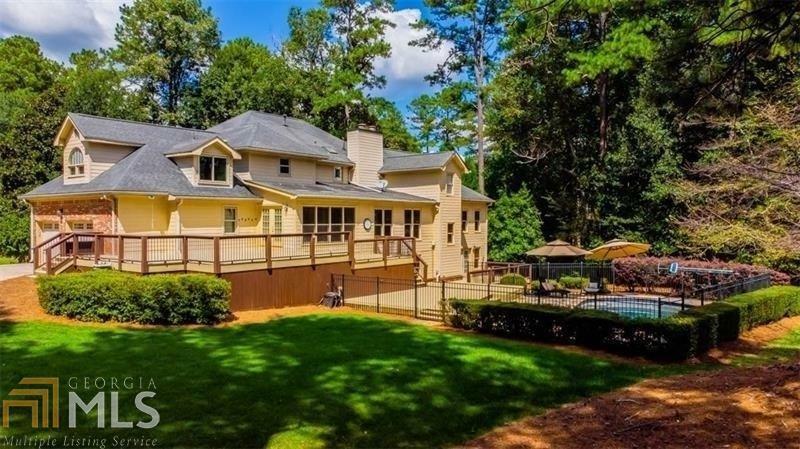 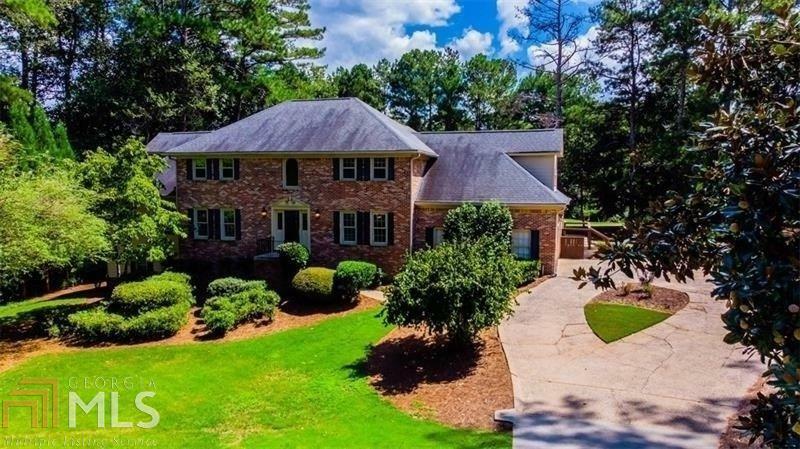 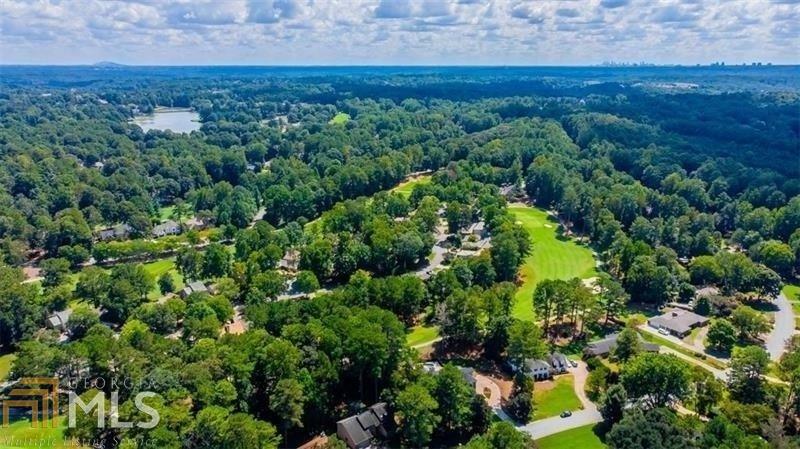 Nestled on a peaceful, level golf course lot in CC of Roswell this extraordinary 7/5.2 executive home offers high-end living & inviting warmth. 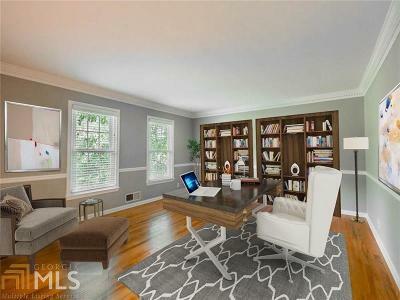 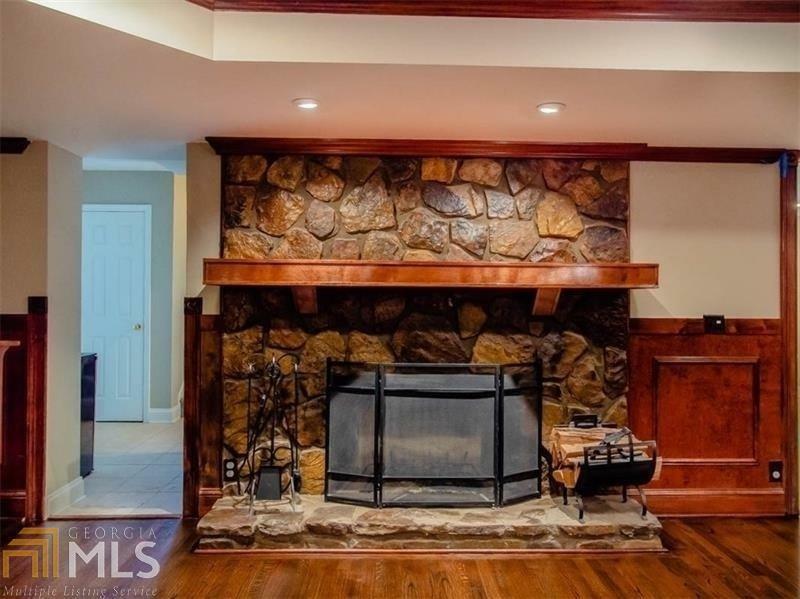 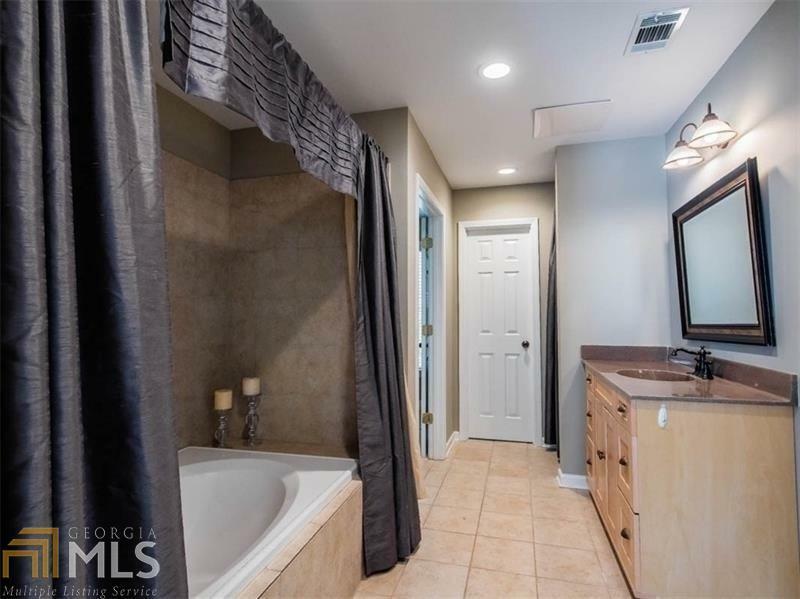 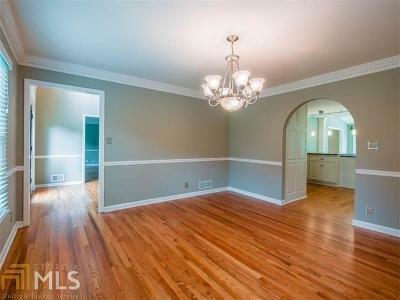 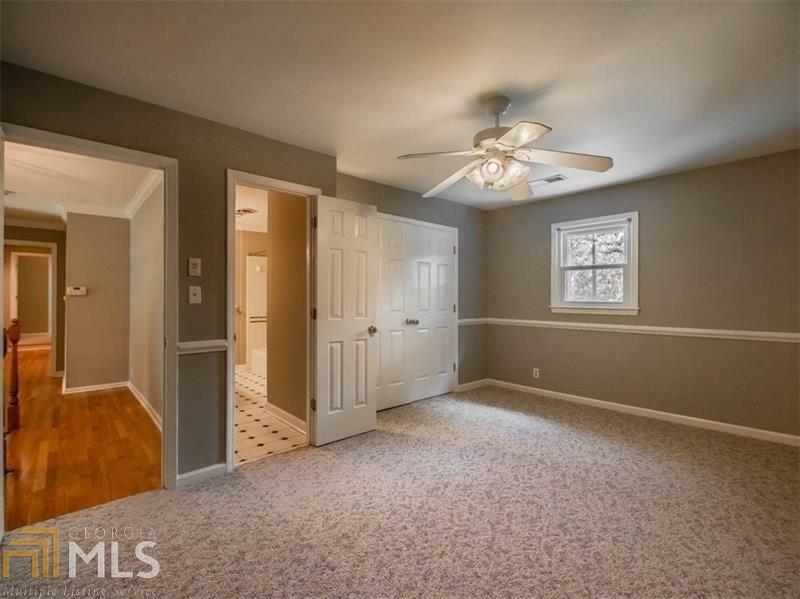 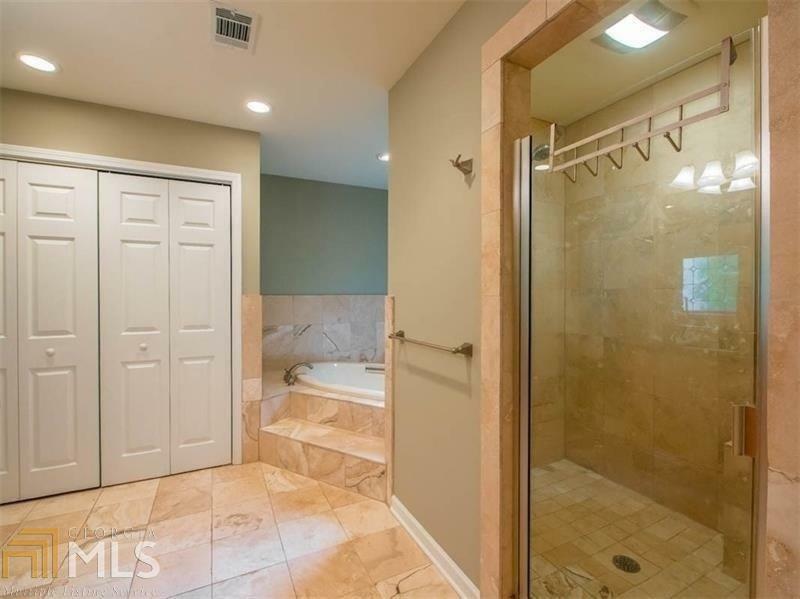 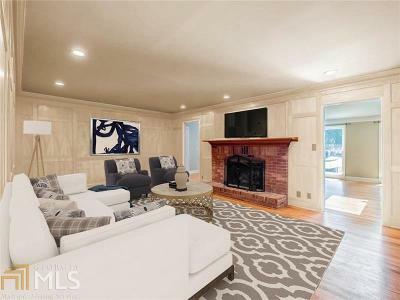 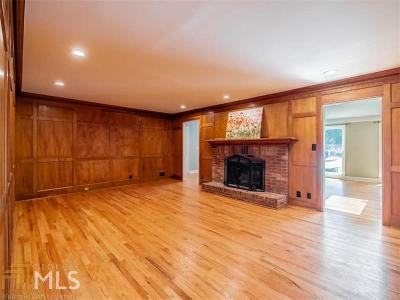 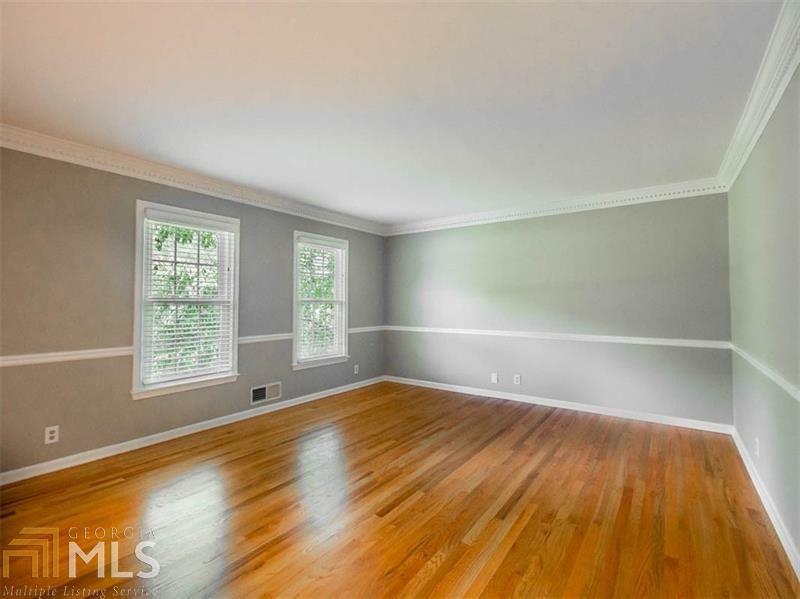 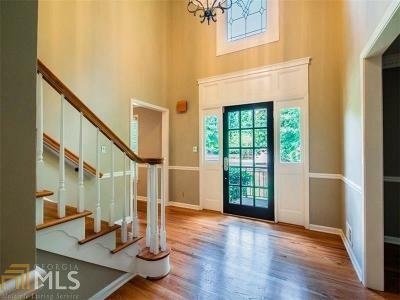 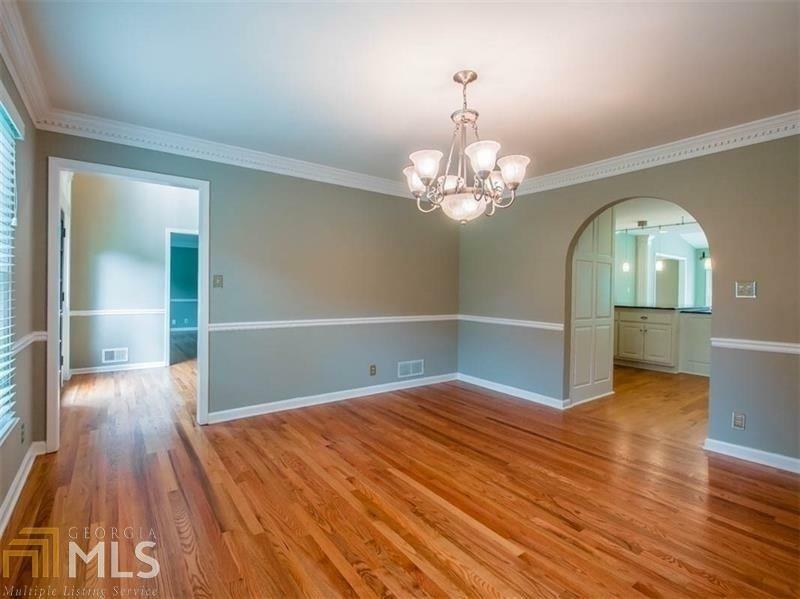 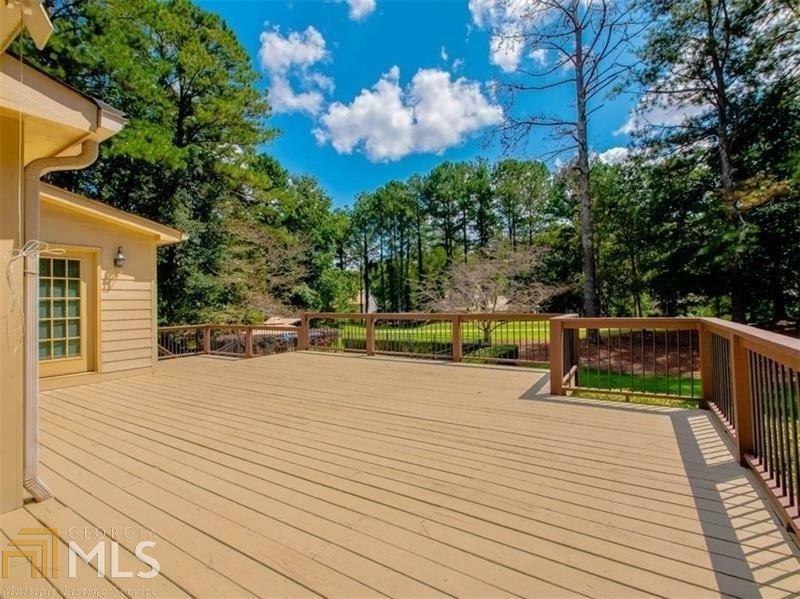 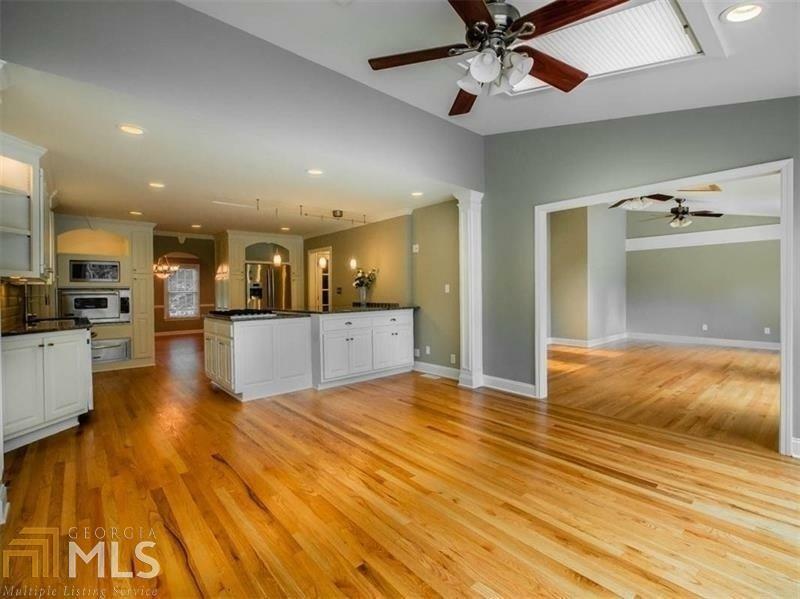 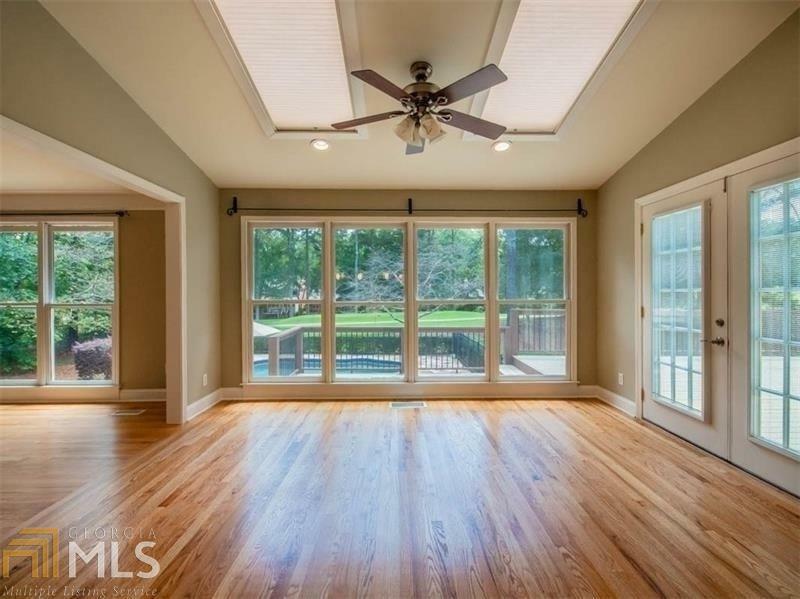 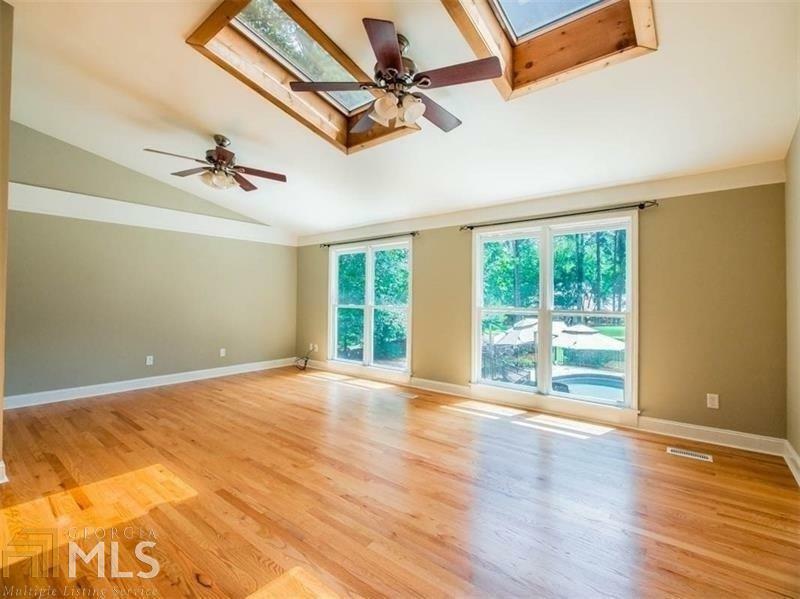 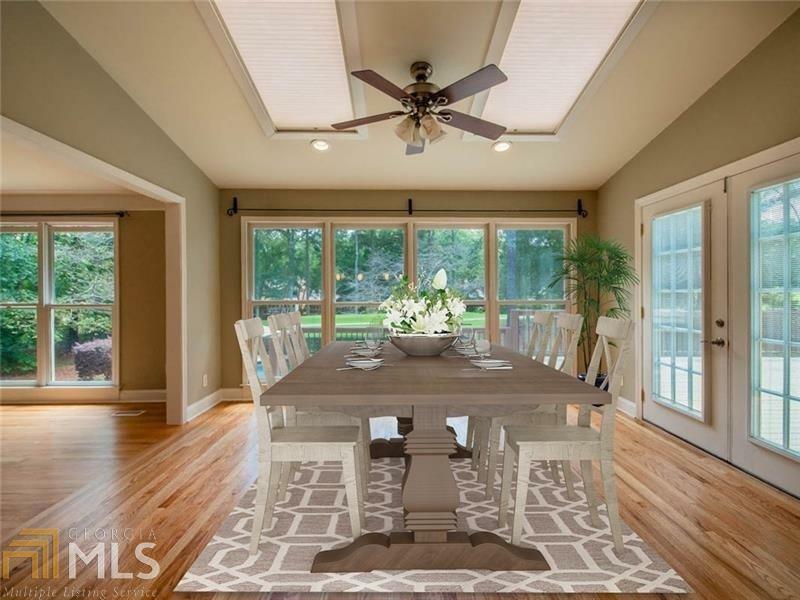 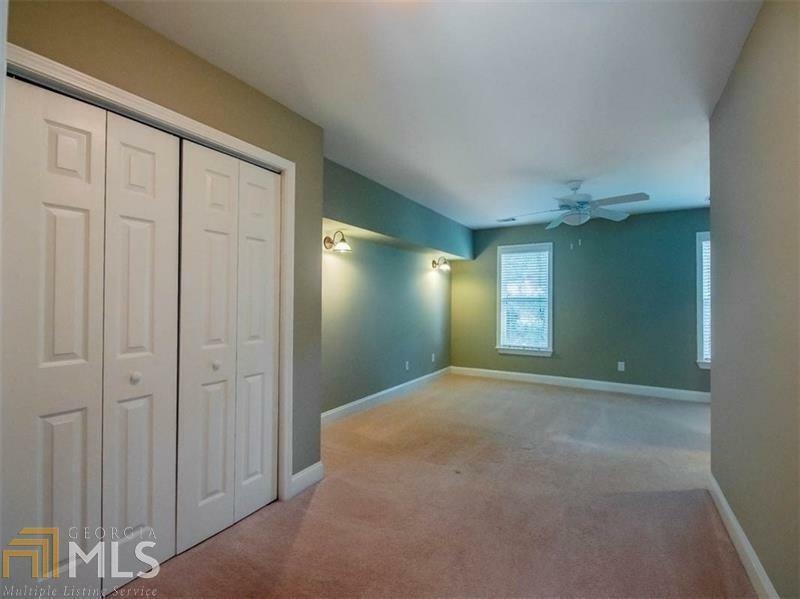 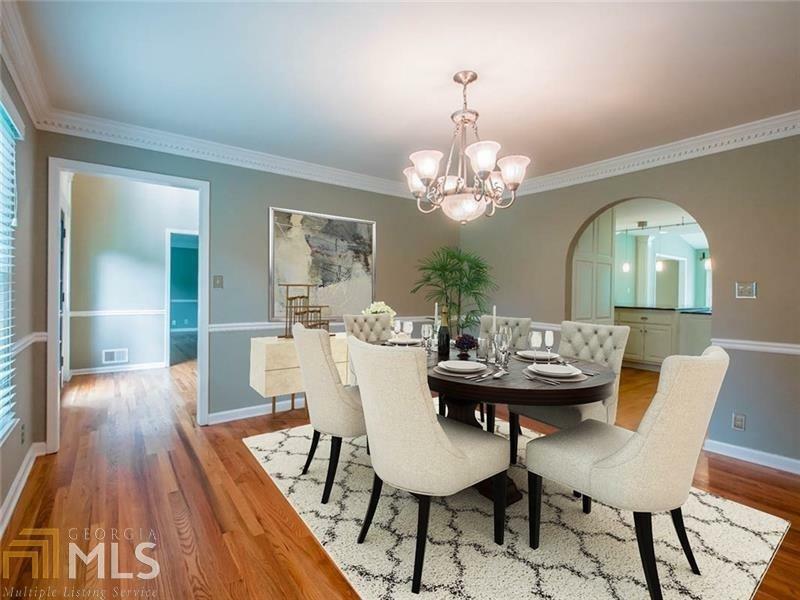 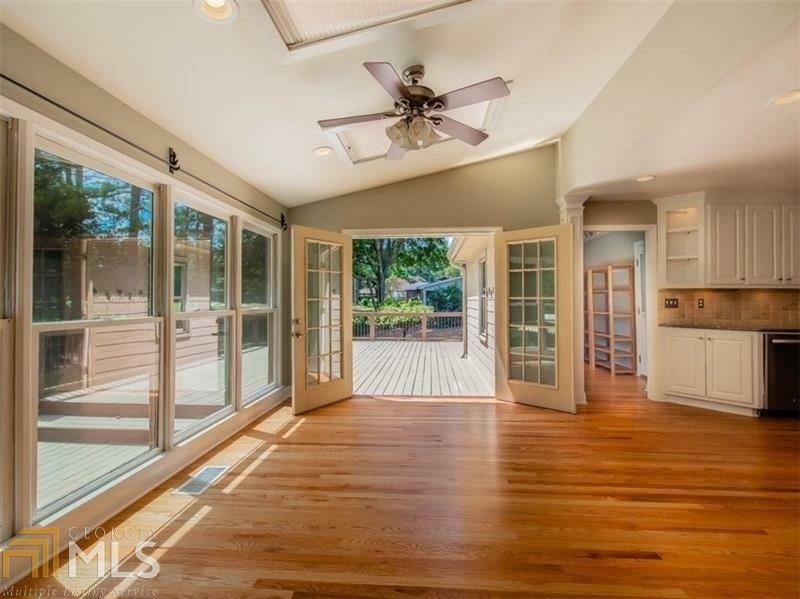 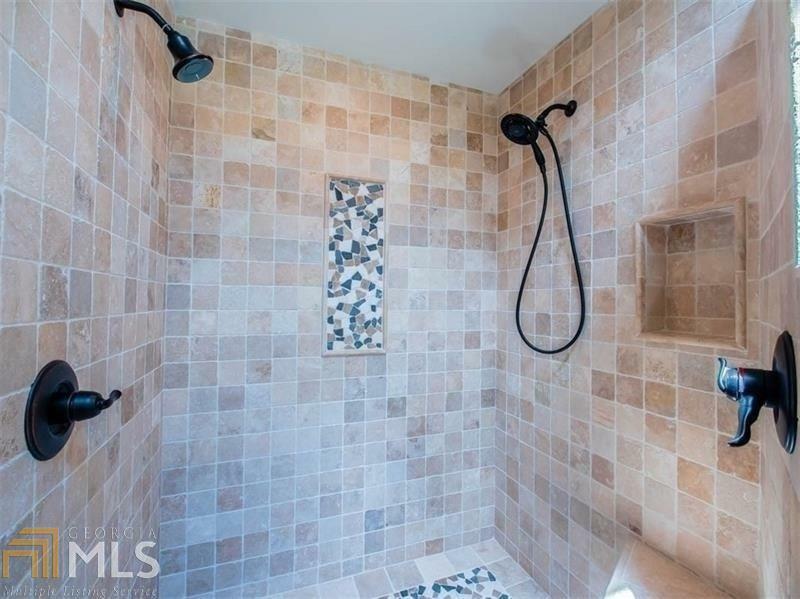 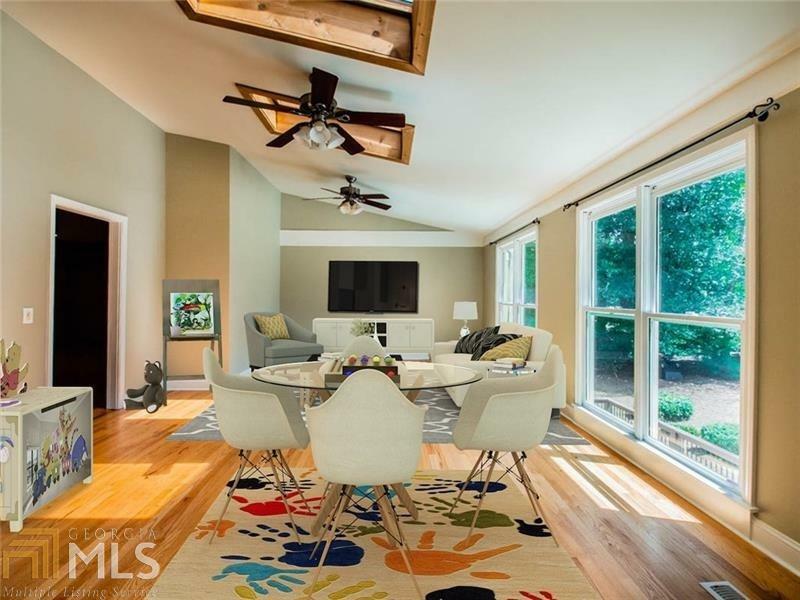 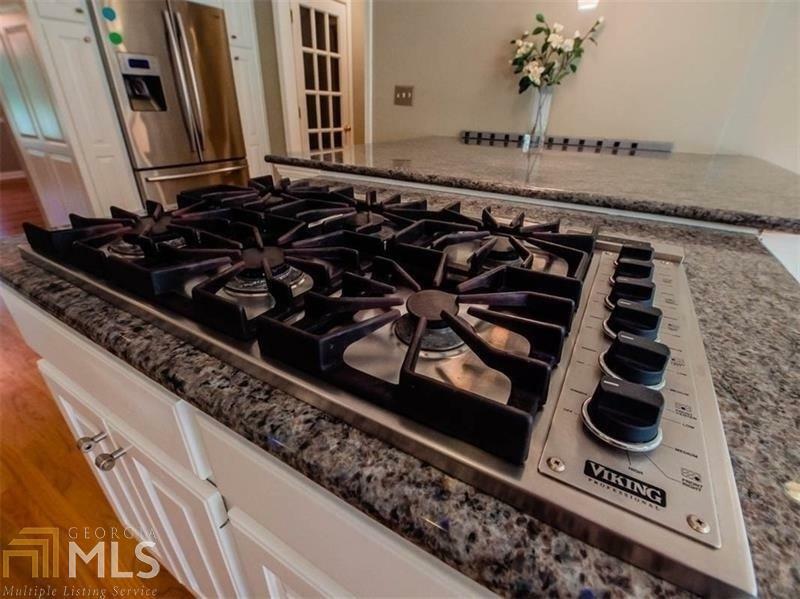 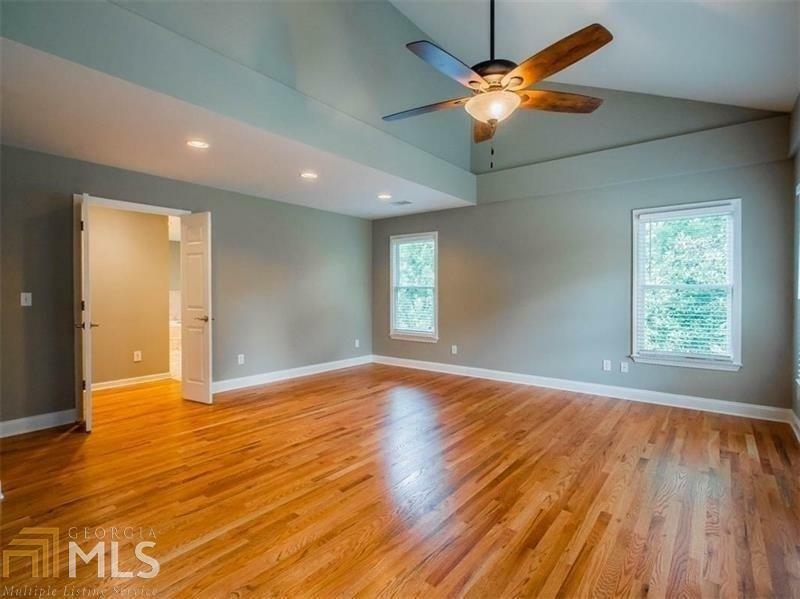 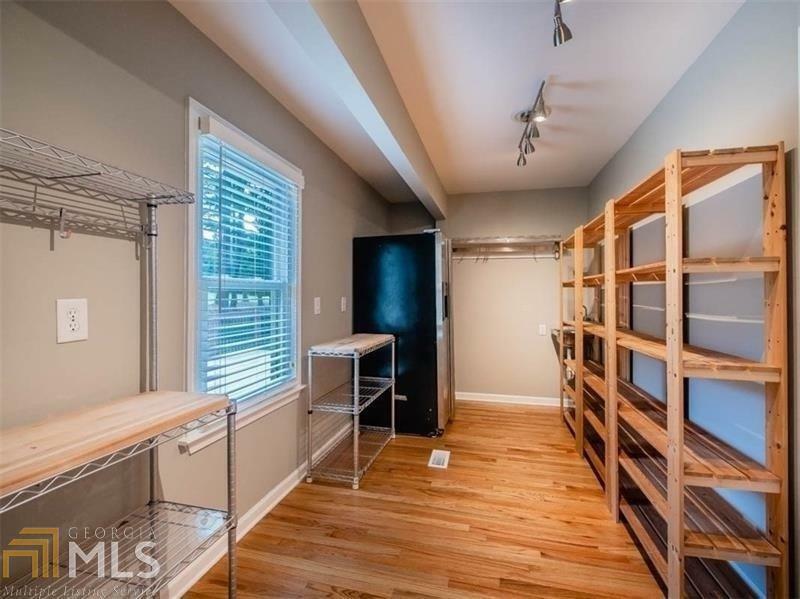 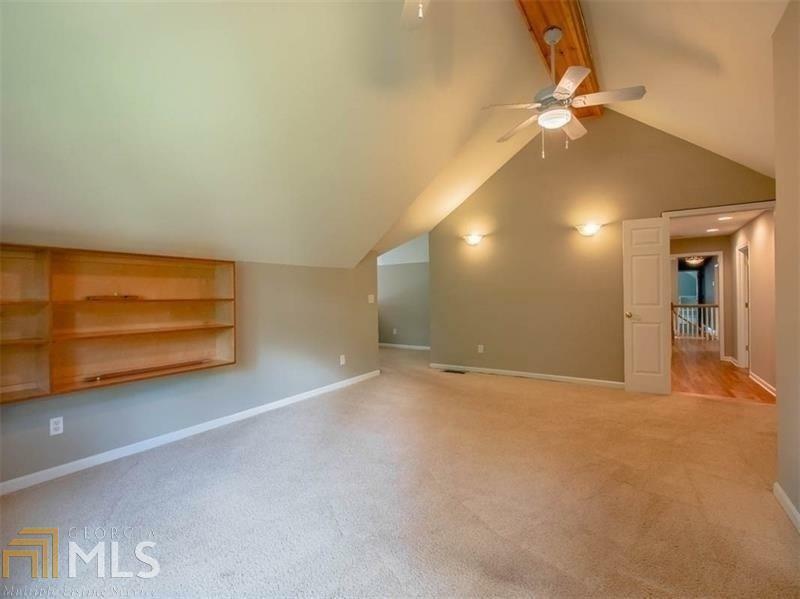 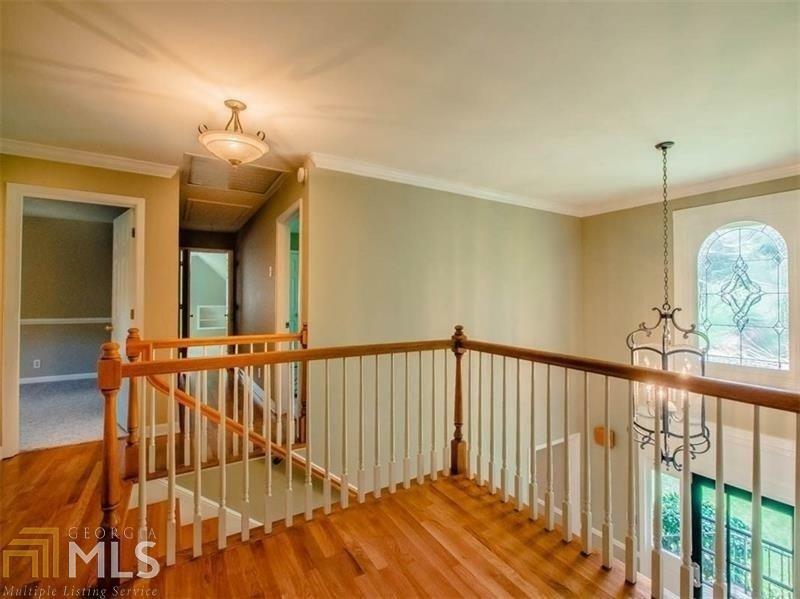 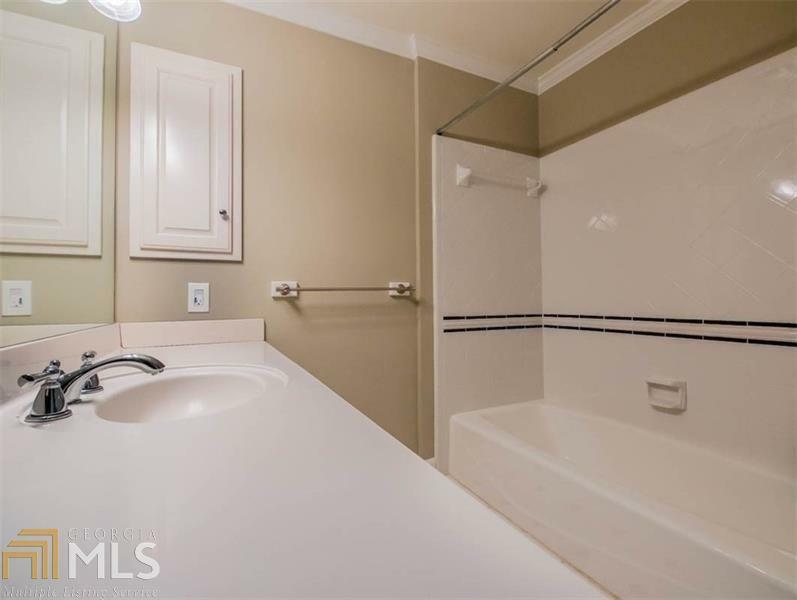 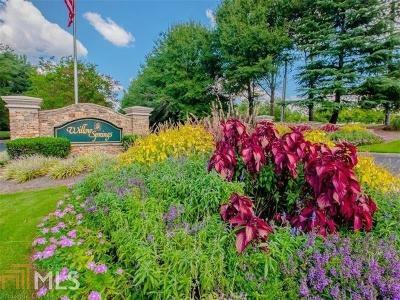 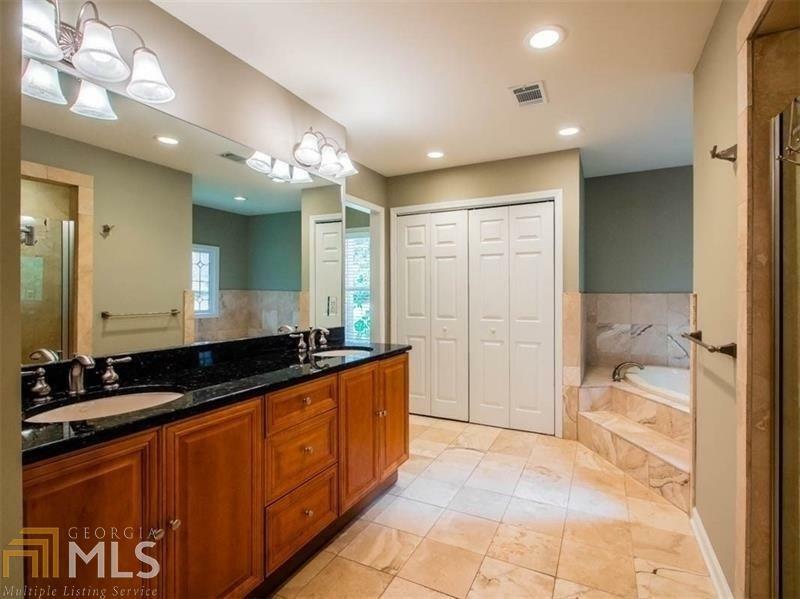 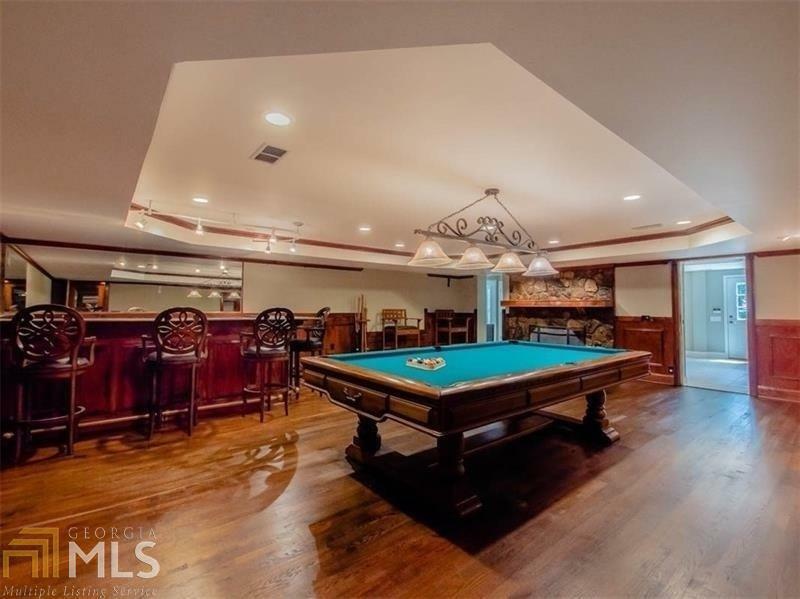 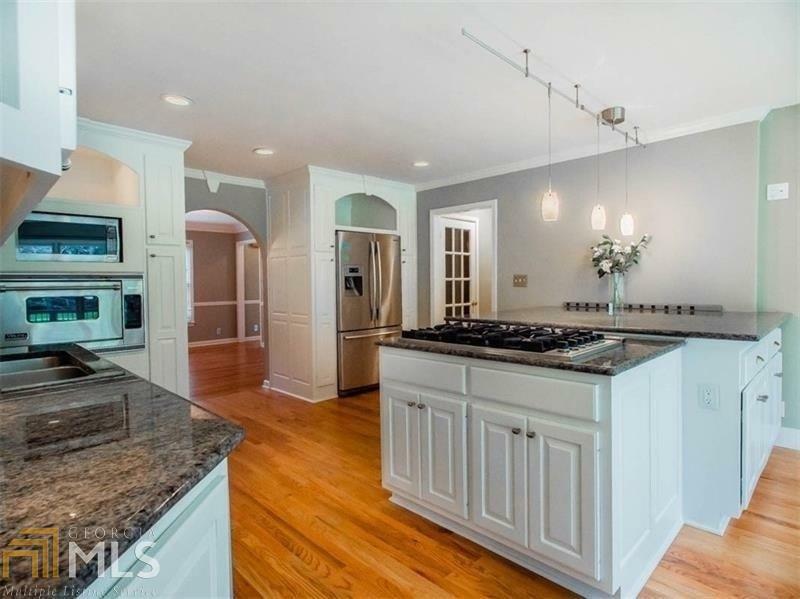 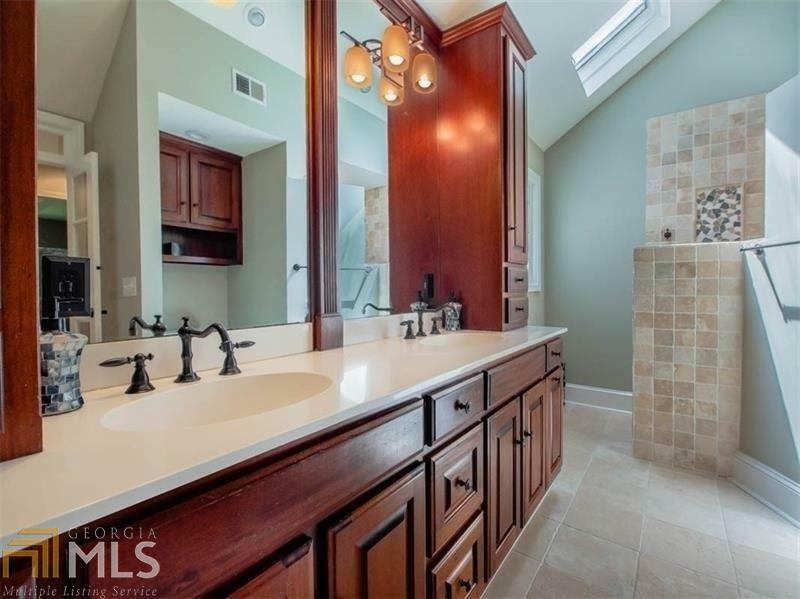 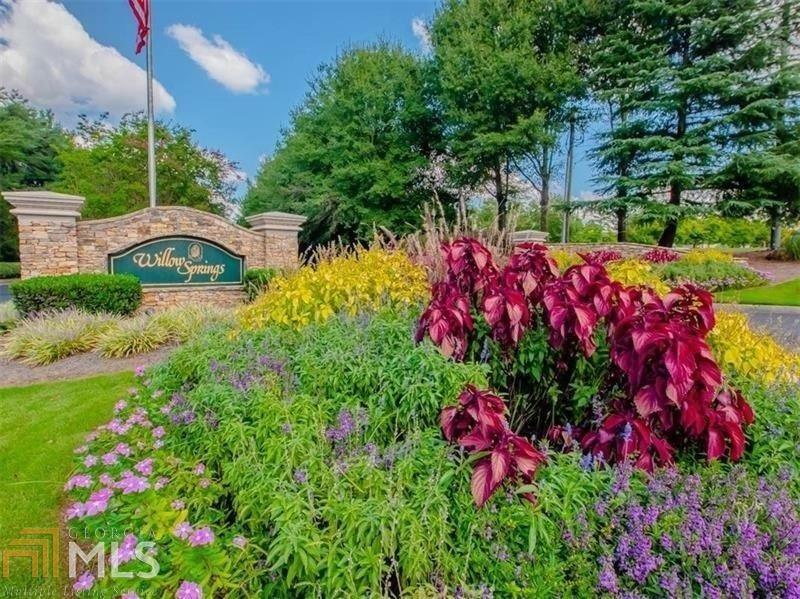 Inside the move in ready home you&apos;ll find custom, high end renovations...chef&apos;s kitchen w/viking ovens, gorgeous sunroom, master on main, updated baths, gleaming hrdwds, detailed trim, finished terrace lvl w/ amazing game rm & in-law suite. 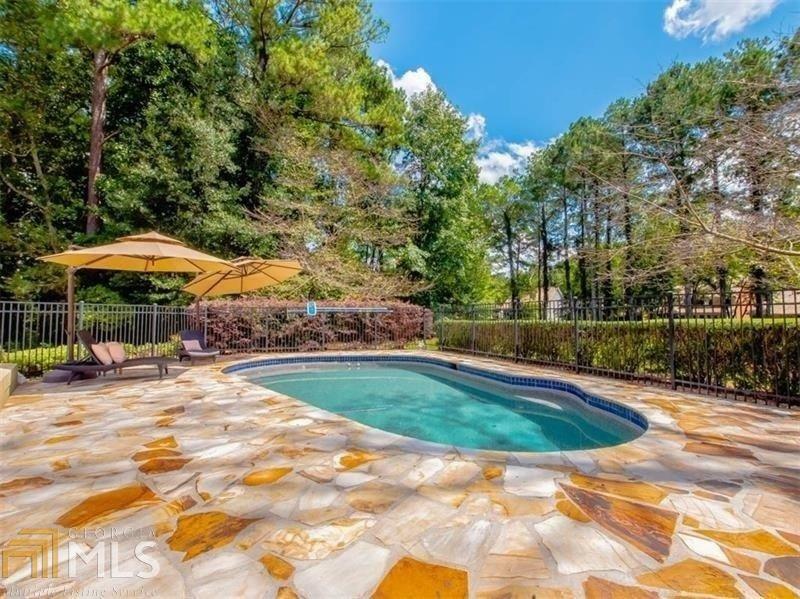 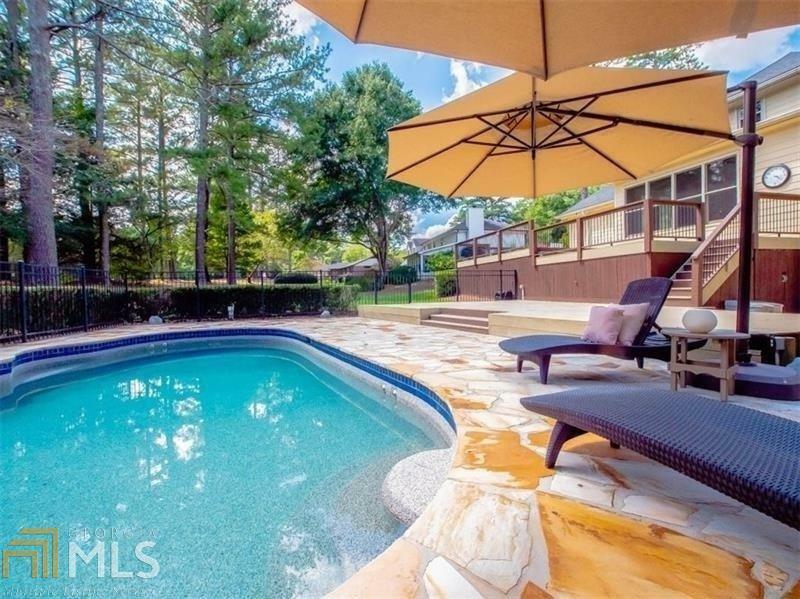 Relax w/family & friends by the enticing pool & spacious deck! 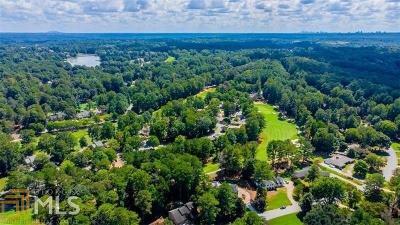 Loaded w/opportunity, you&apos;ll relish living in the unique resort style community moments away from 400 & local hot spots!